Burping is known as one of the natural ways for the body to expel excessive gas from the stomach. This condition is often gone along with a typical sound and an odor. Besides, the gas accumulated in the stomach can also lead to abdominal pain and cramps. Although burping is a natural condition, it can lead to embarrassment and discomfort at times. To know how to stop excessive burping, you can apply some natural treatments in order to reduce the formation of gas in the stomach. 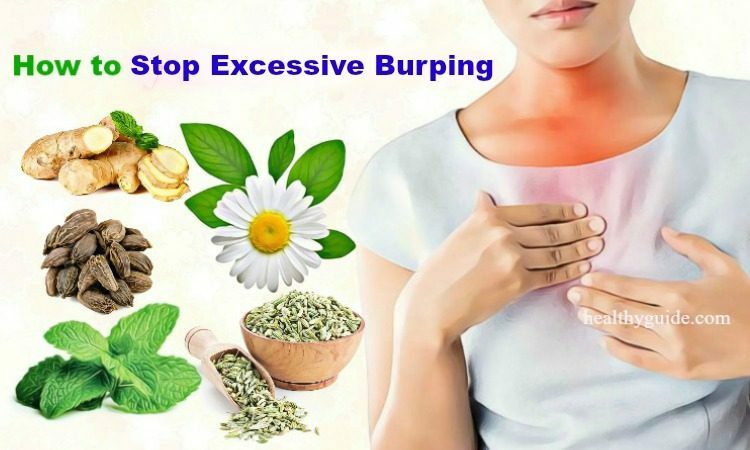 In this article, Healthy Guide will show you a few great ways on how to stop excessive burping fast and naturally at home that you can apply at the comfort of your own home. All of these ways are effective in reducing the air that you swallow and dealing with other causes of excessive burping. Read on Top 15 Best Foods To Reduce Bloating And Gas On Stomach Fast & Naturally to discover some of the best foods that you should consume more in order to reduce bloating and gas on stomach. This is the first one among ways on how to stop excessive burping fast that we want to show in this interesting article. In some cases, excessive burping can be caused by anxiety and depression. This is because many people often swallow too much air because they are nervous. The solution for these cases is that you should learn how to manage your depression and anxiety. Behavioral therapy can be helpful for stopping excessive burping. 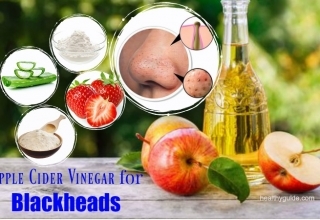 List of Top 48 Best Home Remedies For Stress Relief And Removal will show you some of the best natural treatments for stress, so check it out! Place 1 tsp. of dried peppermint leaves into a cup of boiling water. Allow it to steep for about 10 minutes before straining it. 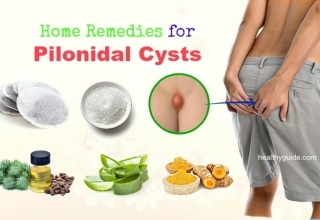 Note: People who are suffering from gallstones should avoid using this herb. According to a study , fennel is known as a traditional remedy for excessive burping treatment. So, if you are looking for natural ways on how to stop excessive burping after eating, you should not forget fennel. Its carminative compound helps relieve the digestive tract and simultaneously prevent the gas formation and other digestive issues like bloating, indigestion and heartburn. 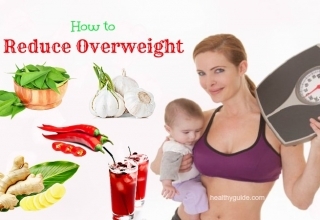 After having a meal, chew ½- 1 tsp. of dry-roasted fennel seeds. Add 1 tsp. of crushed fennel seeds to a cup of boiling water. Firstly, place 1 tbsp. of thin slices of ginger into a cup of boiling water. Cover it and allow it to steep for 10 minutes. Then, strain and add some fresh lemon juice and raw homey. Drink this tea 2- 3 times daily. Take a ginger supplement after consulting your doctor to know the correct dosage. 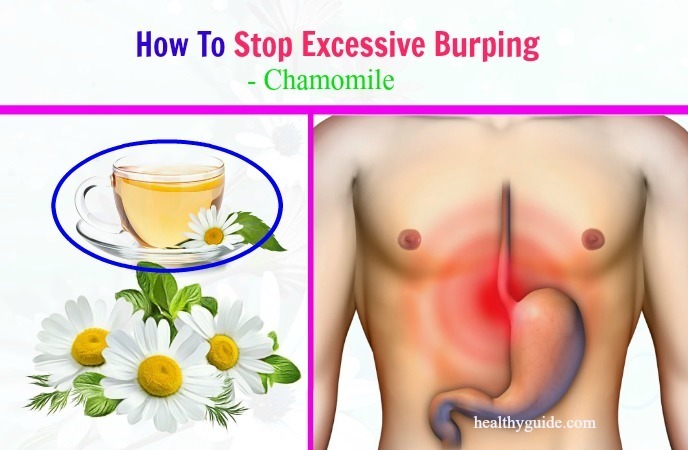 Chamomile is another herb you should not forget when it comes to learning how to stop excessive burping after eating. According to a research , drinking this herbal tea helps the gas in your stomach release instead of burping. Besides, this herbal tea can also help in relieving intestinal cramping. Plus, it can be used to prevent and treat some gastrointestinal conditions, including spasms, flatulence, colic, and upset stomach. Place a chamomile teabag into a cup of hot water. Then, remove the teabag from the cup. Drink this herbal tea 2- 3 times daily. Consuming probiotic foods can help in restoring the bacteria balance in the digestive system. According to a study, an imbalance of the gut bacteria can lead to gas formation and excessive burping. Eventually, consuming probiotic foods can help treat many different digestive problems such as constipation, bloating, diarrhea, irritable bowel syndrome, etc. Some probiotic foods that you should include in your daily diet plan include kefir, Greek yogurt, kimchi, sauerkraut, sour pickles and buttermilk. Alternatively, you can try taking probiotic supplements after you consult your doctor. Add 1 tsp. of crushed anise seeds to a cup of hot water. Finally, strain it before drinking this tea twice daily. Consuming cardamom helps increase the release of digestive juices in your stomach, hence lowering the risk of getting gas formation and excessive burping. Besides, its carminative substances help with digestion and relieve bloating and flatulence. Repeat this remedy 2- 3 times daily. Include 1 tsp. of crushed cardamom pods in a cup of hot water. Allow it to simmer for about 5-10 minutes. Note: For the best results, you should drink this tea after having a meal. There are other effective ways on how to stop excessive burping at night we want to mention in this article. So, you should spend time reading the following ways and then consider applying any of these ways if you often burp after eating. It may sound strange when it comes to learning methods on how to stop excessive burping at night, but it actually does work. Asafetida has been found to control the formation of gas due to its acidic nature and antiflatulent properties. Addition to this, it also contains antispasmodic properties that are effective in reducing stomach aches caused due to abdominal gas. Apply either of the following ways if you want to make use of asafoetida in order to get rid of excessive burping. Add a pinch of asafetida in a cup of lukewarm water. Add asafetida powder to your curries and soups. 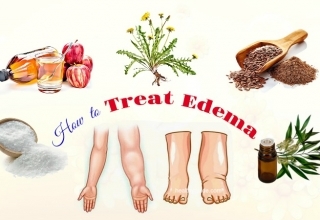 Note: Avoid consuming asafetida if you are taking drugs for high blood pressure. Vegetables such as asparagus, potatoes, broccoli, green peppers, cucumbers, onions, Brussels sprouts, peas, cabbage, radishes and cauliflower. 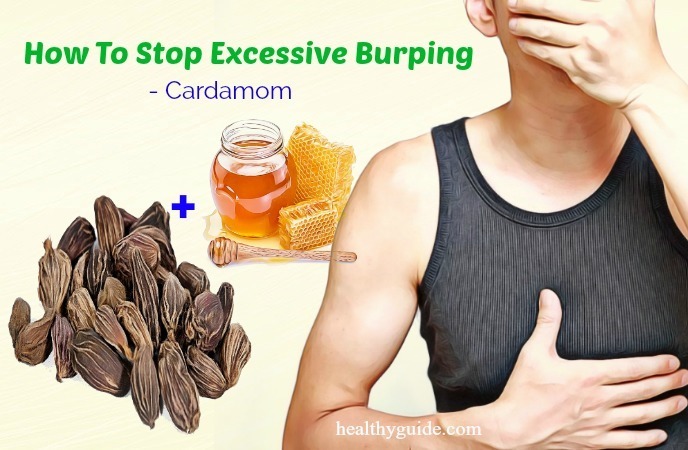 This is another effective way on how to stop excessive burping at night that you should try, especially if you would like to get rid of excessive burping with natural ingredients. 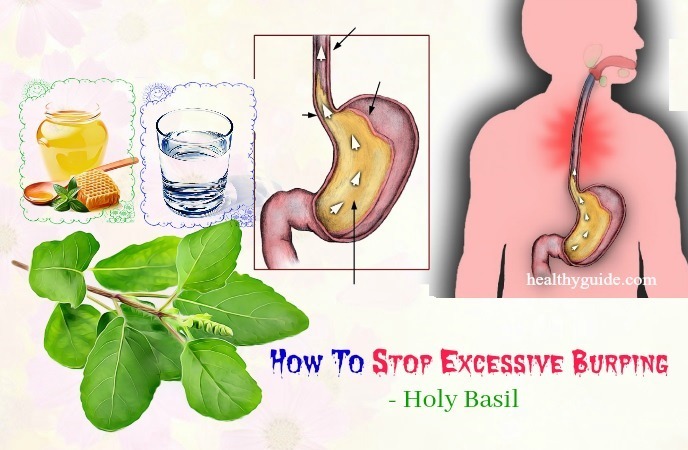 According to a research , holy basil contains antispasmodic and carminative compounds that help in expelling gas from the stomach and simultaneously reducing other gastrointestinal issues, including bloating, stomach pain and indigestion. Slowly chew 4- 5 holy basil leaves every morning. Then, strain and add some raw honey. Drink this basil tea 2- 3 times daily. If you burp regularly, you may pulp too much air while eating or talking. These activities make some air pass through your digestive system, and then your digestive system will expel the air through a burp. To deal with this, try to slowly chew to avoid swallowing too much air. 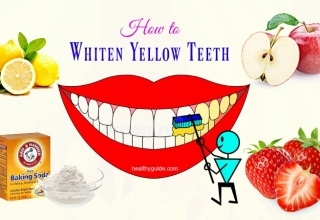 Besides, you should avoid drinking straws, chewing gums, and eating hard candy as well. Another one among effective ways on how to stop excessive burping fast is to consult a doctor. According to a research , some medications like antidepressants or painkillers can cause bloating and burps. So, if you notice that you have excessive burping when you are on medication, you need to speak to a doctor for the solution. It may be also helpful if you avoid foods that cause excessive burping when you are taking antibiotics. 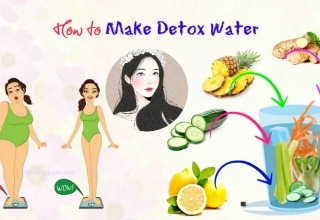 This is the last one among ways on how to stop excessive burping fast and naturally after one night at home that we would like to mention in this article. Consuming vegetables like broccoli, beans, asparagus, Brussels sprouts, cabbage, whole grains and cauliflower can make the body find difficult to digest effectively, hence leading to burps. Some fruits such as raisins, apples, peaches, pears, apricots, and prunes are also tough to digest. To deal with this, you should avoid spicy foods and citrus fruits. Chew your food with your closed mouth and avoid talking while chewing. Make sure that dentures  that you are wearing are fitted properly. Stop smoking because inhaling cigarette smoke lead to excess swallowed air. After eating, take a short walk for 10- 15 minutes. 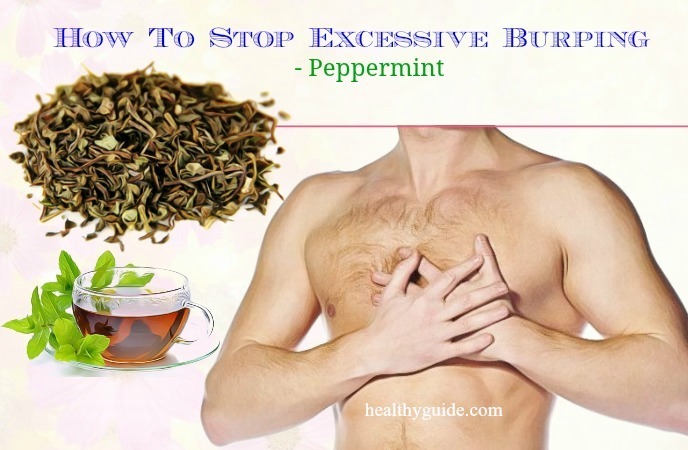 After reading this interesting article and applying some of the natural treatments above, we hope that you can get rid of excessive burping effectively. Actually, all of these methods have been reported to help reduce the severity and duration of burping without causing any unwanted side effect. Therefore, you can try applying any of these ways at the comfort of your own home right now.